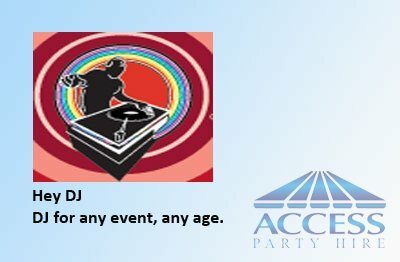 HeyDJ - DJ for any event, any age. DJ for any event, any age. Hi, My name is Andy Faulkner, some call me Andy Pandy - And I have been a DJ for the last 10 years. I am passionate about providing you with the best performance for your event. Be the Dj turning up to your booking. Your Event will NOT be placed in the hands of a Sub-contracted DJ. Give a truly professional & polished show. Liaise with you leading up to your party via phone/email/in person. Be the DJ turning up for your booking. Give you all the music you want on your big day. Read your crowd to perfection. Act as Master of Ceremonies if you choose. HeyDJ has wedding M.C. experience.